AVANI Hotels and Resorts recently announced that they are eagerly waiting to welcome their second resort property in South Korea. According to media reports the property is at its final stages of development and has been scheduled to open in the first quarter of 2019 and AVANI Central Busan Hotel is the name of the property. 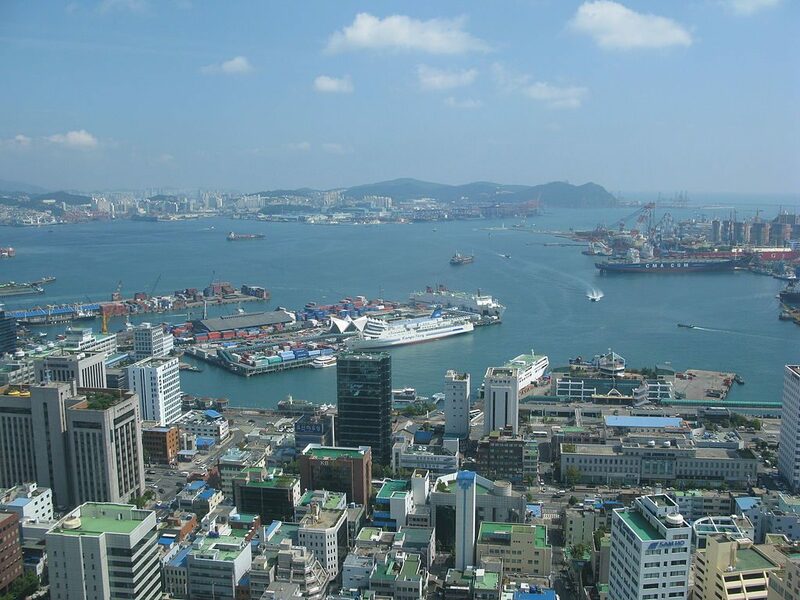 The city of Busan is located at the southeastern tip of the Korean peninsula, and the second most populous city in South Korea. The city also has a seaport which is notably the ninth busiest port in the world. The new property is located at the heart of the city and situated at just a 30-minute drive away from the Gimhae International Airport. You could also book hotels online and avail yourself of amazing discounts when choosing the new AVANI Central Busan for your stay.